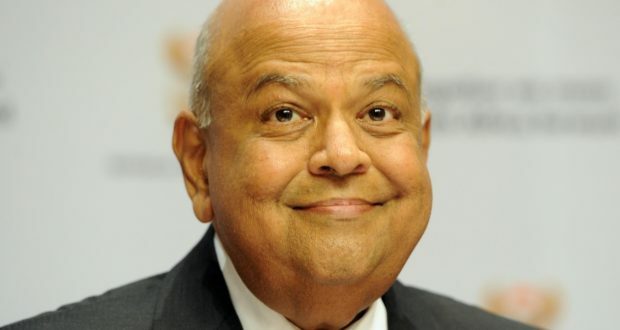 FINANCE Minister Pravin Gordhan has been attacked by ANC Youth League president Collen Maine who at the ANC Youth League KwaZulu-Natal conference at the weekend accused him of being impimpi (spy) for the monopoly capital. “Who is this person representing? Is he the minister from the ANC or is he representing something else? “You know previously we use to call people izimpimpi (spies), and now we want to sugarcoat it. Certain things were done to izimpimpi, and something must be done to this comrade,” said Maine. During the struggle against apartheid, people who had been suspected of being spies would be killed, which would include necklacing, which was through a burning tyres. “The statement is reckless and regrettable. To attack a minister appointed by President Jacob Zuma is out of line. Only the president can take decisions on his ministers,” ANC spokesperson Zizi Kodwa told News24 on Monday. 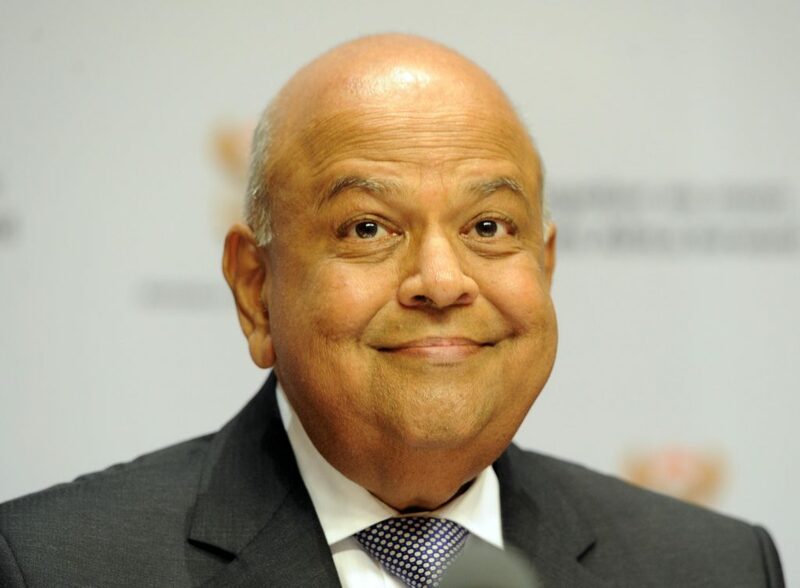 According to a report by IOL, Maine accused Gordhan of being an “impimpi” for monopoly capital. He told delegates to the provincial elective conference in Durban how “izimpimpi” were dealt with during the struggle for freedom. Maine reportedly questioned who Gordhan represented and added that before 1994 izimpimpi were dealt with in a certain way. Kodwa said on Monday that no structure of the ANC, including the Youth League, should use that term for Gordhan. Kodwa said it was Zuma who invited key individuals to be ministers. He added that the ANC was deeply concerned by what Maine had said. Previous Over 75 Million In This Weeks National Lottery!